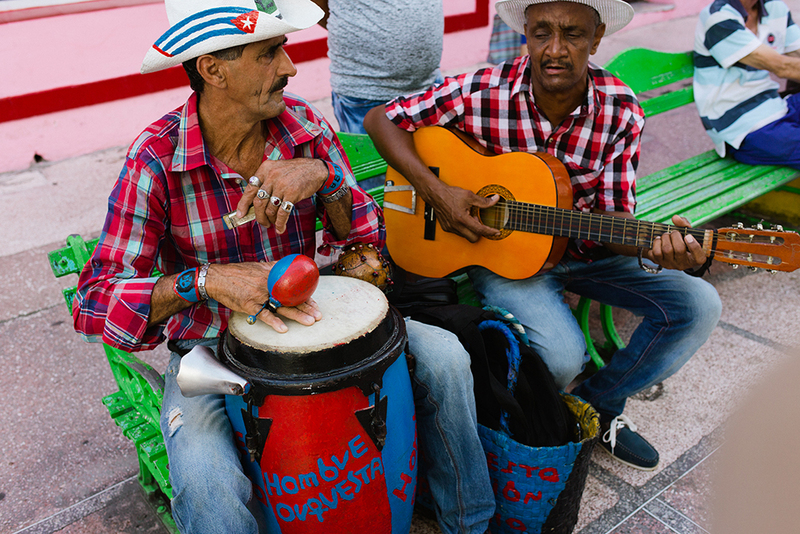 It was moments like these that gave rise to my fascination with Cuban culture. (And, the reason I said “yes” to the invitation to visit Cuba with smarTours). When arriving in Havana, it is immediately apparent that you are in one of the most unique places in all of Latin America. Pristinely kept vintage automobiles navigate the streets, often taxiing visitors and locals alike from destination to destination. Brilliantly colored colonial buildings line the city plazas, seemingly untouched from their construction. 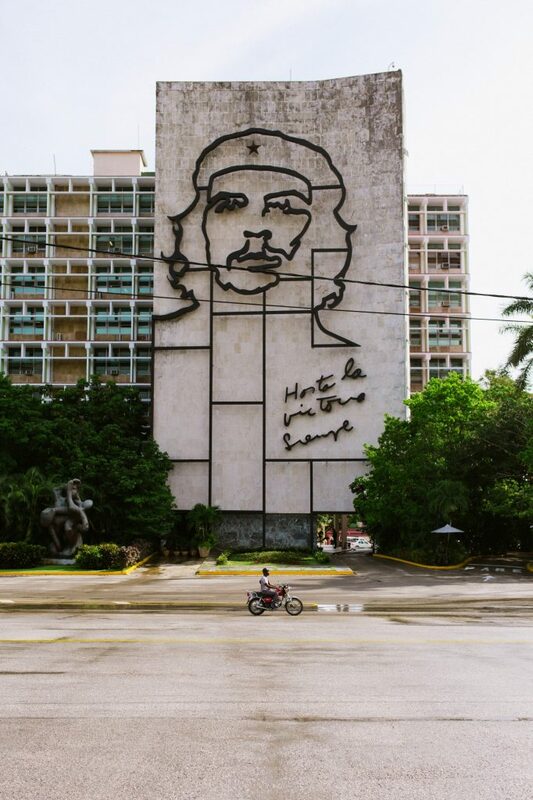 Large billboards proclaiming “Viva la Revolución!” are painted with portraits of revolutionary Che Guevera and other political imagery and can be seen driving on the highway. There are few places or things, if any, which feel “modern” in the entire country. 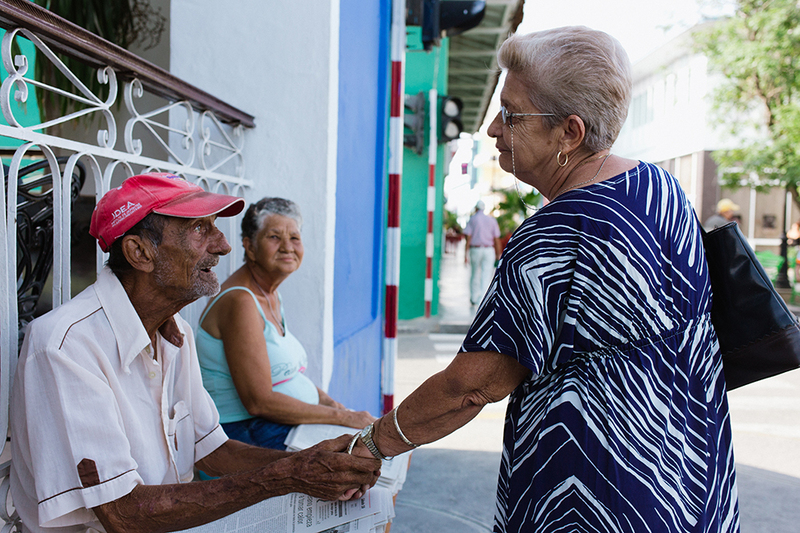 It’s this resourcefulness that has come to characterize so much of the world’s perspective of what Cuba is like. Visiting Cuba in the off-season (summer) made for an especially pleasant trip to someone who likes to avoid crowds at all costs while traveling. Instead of having to maneuver through throngs of tourists at Almacenes de San José, the famous open-air craft market at the port of Havana, it’s the vendors selling their goods that will enliven your shopping experience. Here you can find every kind of leather good, carved wooden cigar holder, or piece of art you could desire. A portrait of American author Ernest Hemingway stamped on handmade paper caught my attention and was mine for the price of 3 CUCS, the Cuban convertible peso. Hemingway’s stories served as additional inspiration for me to visit the largest island in the Caribbean. A man smitten by the sea, Cuba’s unspoiled waters housed game fish that would become the key character in his most famous novella – The Old Man and the Sea. 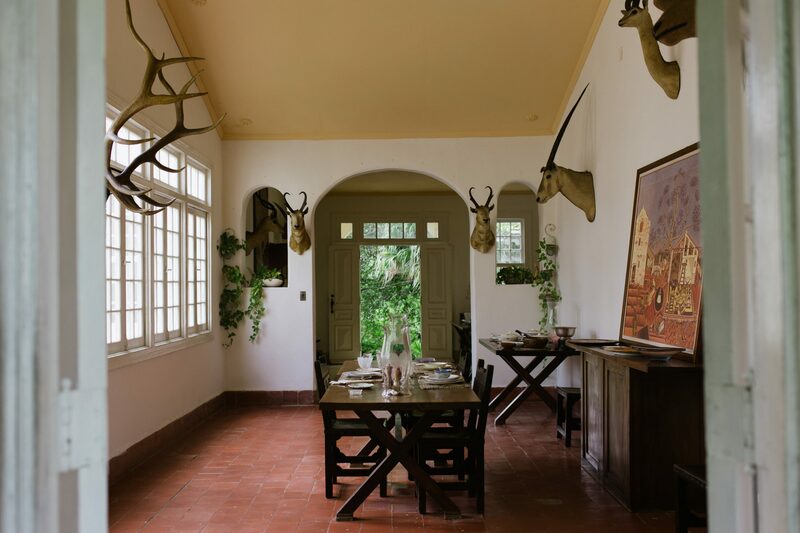 Finca Vigiía – Ernest Hemingway’s home in the San Francisco de Paula ward of Havana – can be visited on nice days when the humidity doesn’t force the meticulously maintained home to be closed. The Finca is a snapshot into the author’s life. Original furniture and books remain largely unmoved; busts of animals from Hemingway’s expeditions adorn the naturally lit dining room. 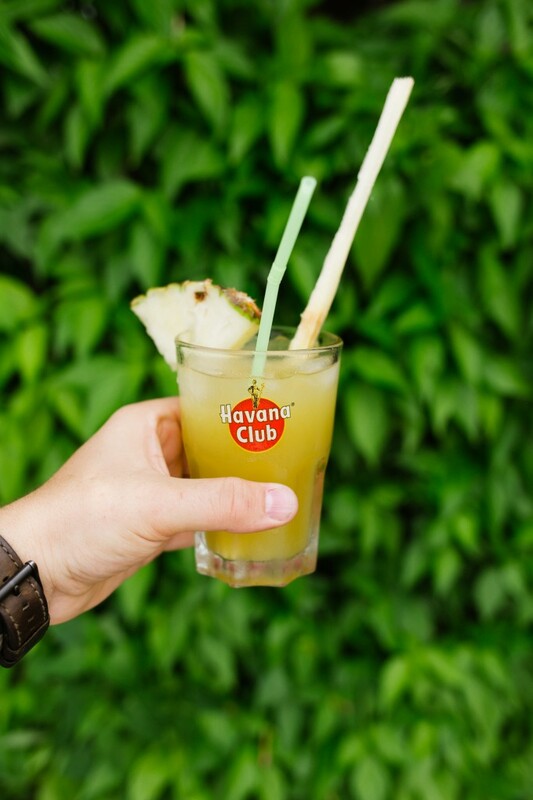 A nearby unnamed bar serves the most delicious cocktail in country: Coctel Vigía – a perfect blend of freshly pressed Guarapo (sugar cane, pineapple, and lemon juice) and Havana Club 7 Anos Rum garnished with sliced lime and a pineapple wedge. Life came full circle when I had the pleasure of seeing members of the Buena Vista Social Club perform at Sociedad Cultural Rosalia de Castro. 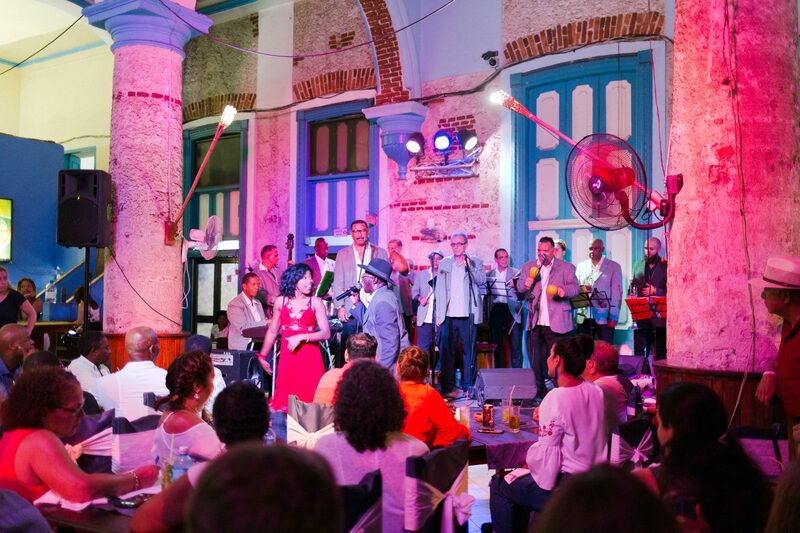 For nearly two hours, a whole cast of performers sang songs about romance, working the sugar cane fields, and the many towns and villages across Cuba. With a cortadito in hand, I finally began to understand why “home” was so special. Interested in learning more about Ben’s journey? 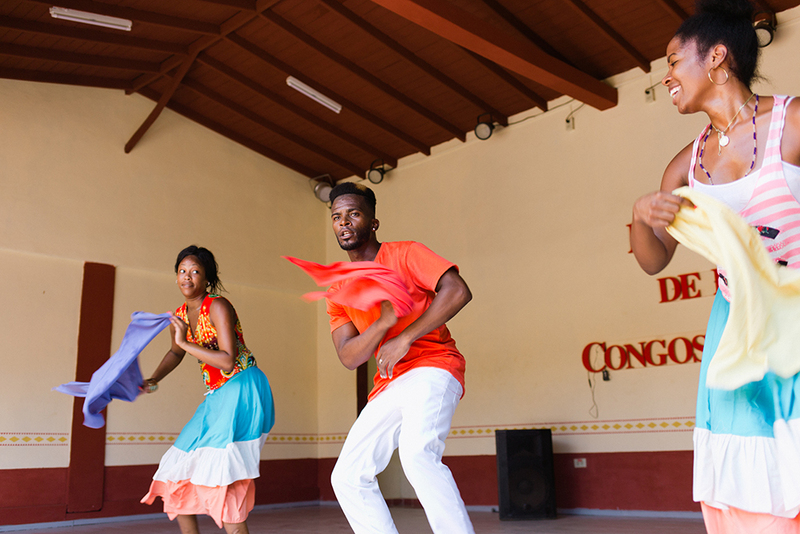 Read more about it on AFAR.com and check out smarTour’s The Best of Cuba tour. Cuba has been a forbidden fruit for Americans for years, and with the recent loosening of travel restrictions, demand for the predominately untouched island continues to soar. Join Kelley Ferro, travel expert, video journalist and contributor to Tripfilms.com, on her search to discover the real Cuba and experience the Cuban passion for life. 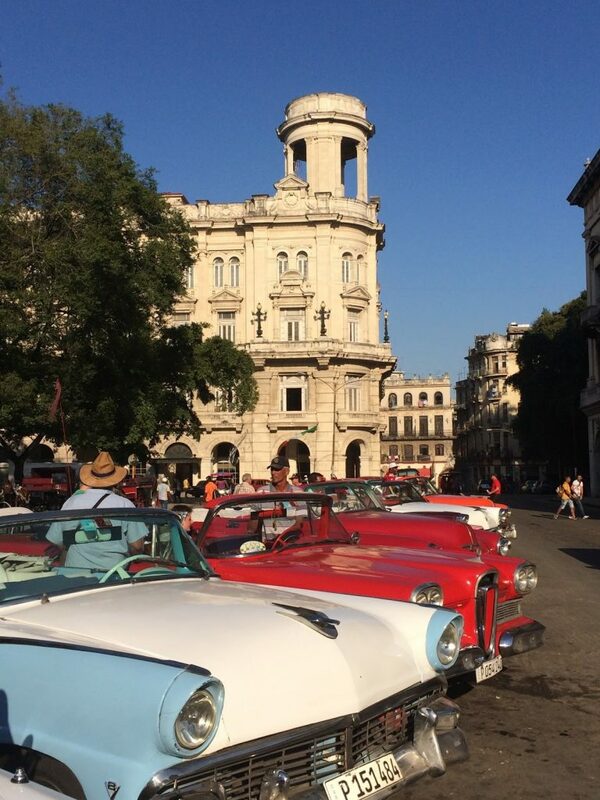 With the help of USTOA Associate Member Cuba Travel Services, Kelley explored Havana, met local artists and students, savored fresh and local dishes, and drove around in a legendary 1950’s Thunderbird. 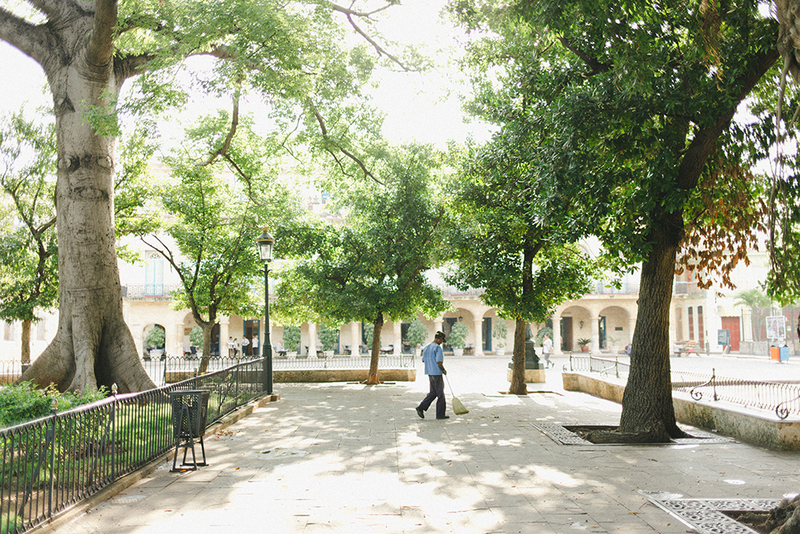 Havana’s Old City Center is the most popular spot to visit for good reason. History is found around every corner from its capitol building and oldest churches to its picture perfect fortress. 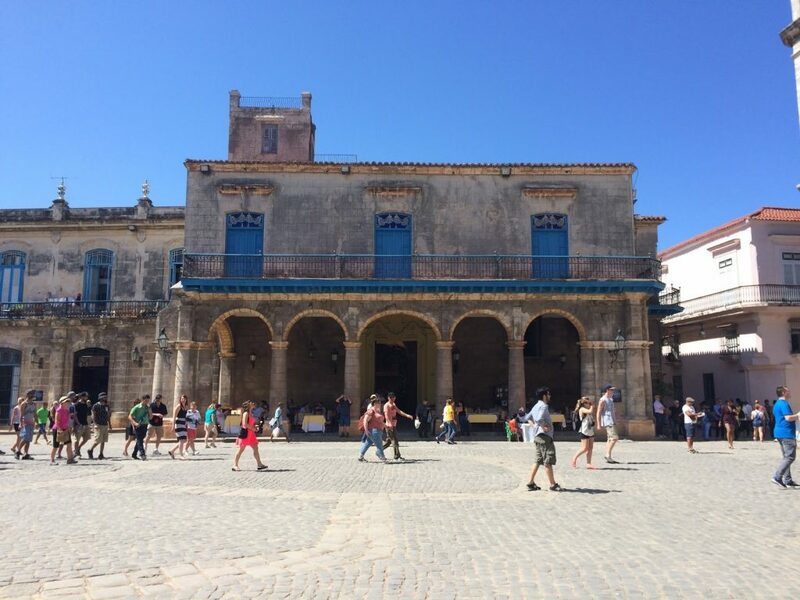 USTOA’s Associate Member Cuba Travel Services exposes travel expert and video journalist Kelley Ferro to Cuba’s vibrant art scene, rich history, and the ever-evolving architecture. As many Americans have discovered, there are a slew of breath-taking islands in the Caribbean, making it a tropical playground for US travelers for generations. But the closest and largest Caribbean island, located only 90 miles from the US coast, has been the most inaccessible island…until now. This year is marking a big year of change for Cuba as restrictions for American travelers are loosening. Now Americans eager to experience a “new” island paradise, complete with historic cities, an artistic culture and 1950’s charm can actually travel to Cuba. And tour operators, such as the members of USTOA, are making it possible. For me, and many others, this was the trip of a lifetime so without a pause, I was on a plane with USTOA, to explore this previously unattainable island nation. With only 48 hours on my people-to-people visa, I was eager to dive headfirst into the authentic, artsy side of Cuba. What I didn’t expect to find is that Cuba is like no other destination.. The “real side” of the country was right there, in your face, no searching required. Even what someone would expect to be “touristy” wasn’t at all, like the old-fashioned cars. From the window of my first ride into town, I watched the famous 1950s Studebakers, curvy Chevy’s and voluptuous Buicks zooming past, filled to the brim with locals simply going to and from their daily tasks. And yes, a lot of locals do smoke cigars right on the street. These weren’t tourist stunts; it was just real life in Cuba. 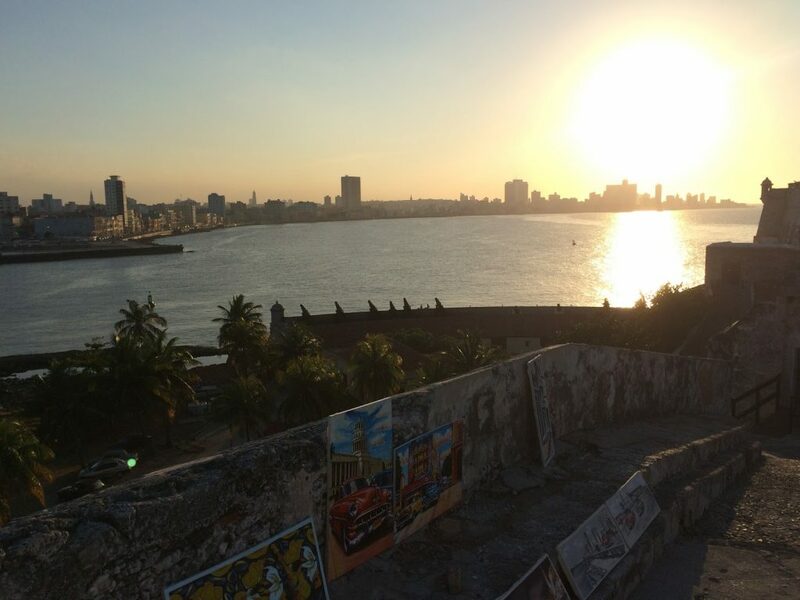 Our itinerary was centered on Havana, the largest city and epicenter of the country. 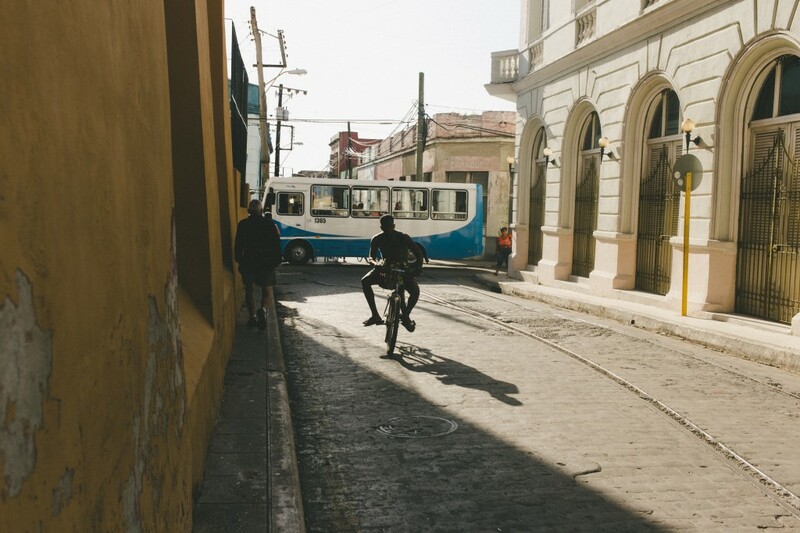 Though it’s a large city, Havana’s romance bounces off the cobbled paths and down the narrow streets. Paintings are hung in the doorframes of tiny shops, which double as homes for the smiling shopkeepers. Artists display their collections in the tree-studded parks for browsing tourists. Galleries are nestled in every nook and around every corner, from modern paintings and life-size sculptures, to collectives with local artists doubled-over perfecting their canvases inside. 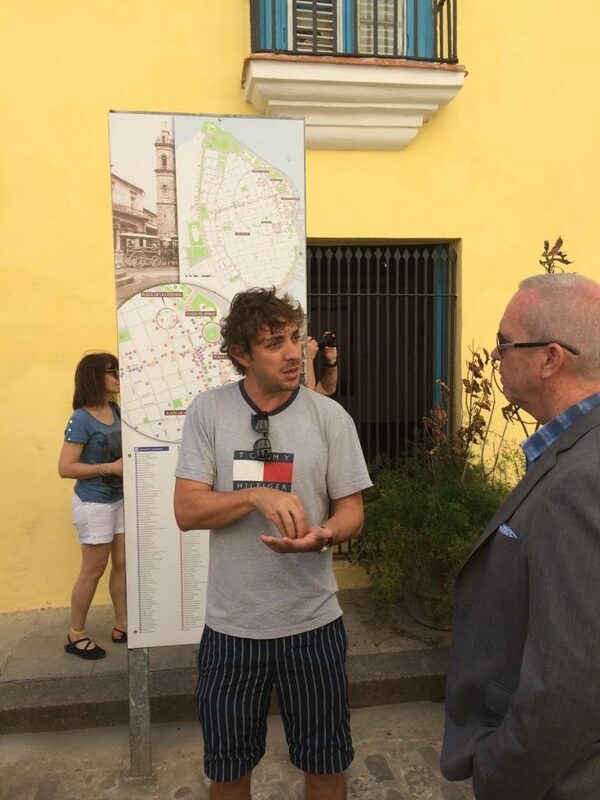 Daniel, a young local architect, gave us an architectural view of the old city on a walking tour. He pointed out the variety of artistic trends found in the building styles, from art deco to art nouveau, and colonial to classical. 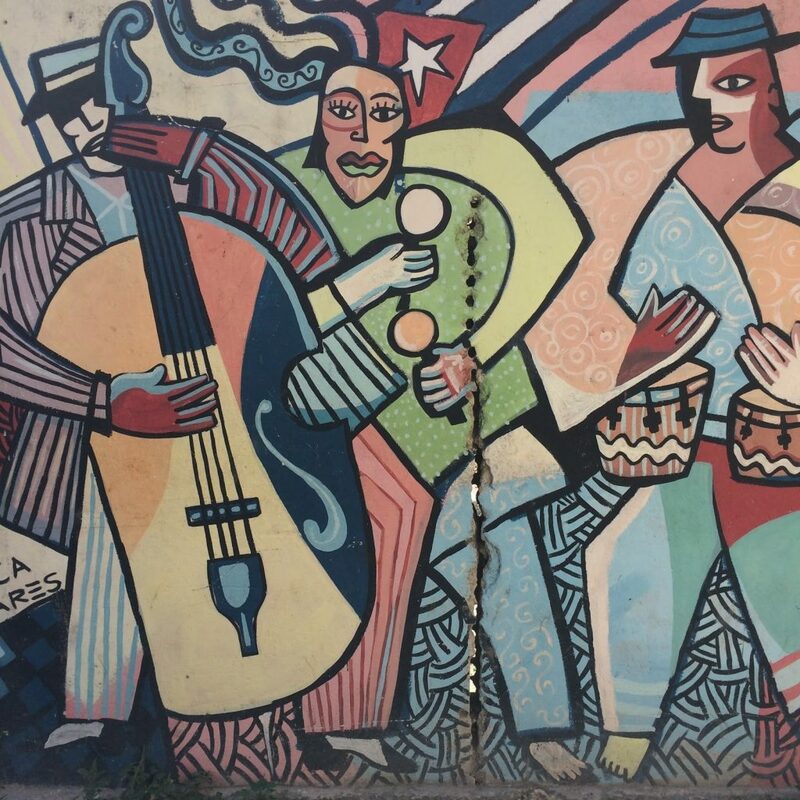 Havana wears its history on its walls and you find its pride in every stone, on every wall and in every brushstroke. 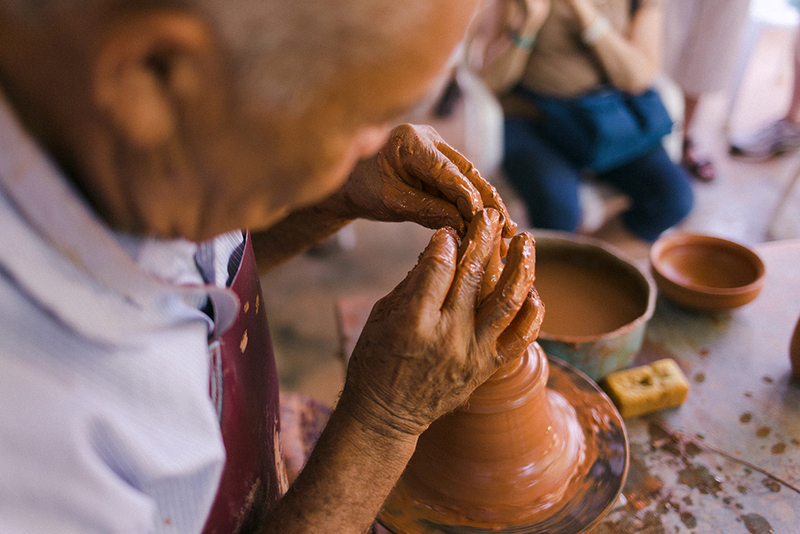 Iconic Old Havana wasn’t the only area inspired by the arts. In nearby neighborhoods, there were young, vibrant art communities springing up. One in particular, the Fabrica de Arte Cubano, or F.A.C., is an invigorated gallery meets showroom, housed in a former olive oil factory. 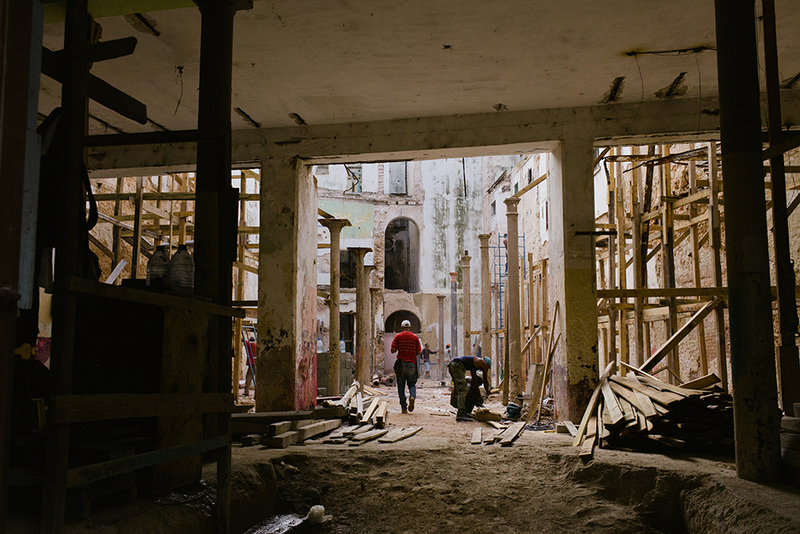 This converted space now displays the work of emerging Cuban artists in a fresh, new way. This is not your average gallery. From edgy photographs that will stop you in your tracks, to “found art” sculptures that you wish you could put on your wall at home, this is the new generation of artists and here they are celebrated. But F.A.C gets even better. This energetic space morphs from artist incubator by day to trendy club by night, with an outdoor bar, two stages, films, concerts and performances every weekend. This was one of the most cutting-edge artistic spaces that I’ve ever seen. Cuba surely is a place of contrasts. 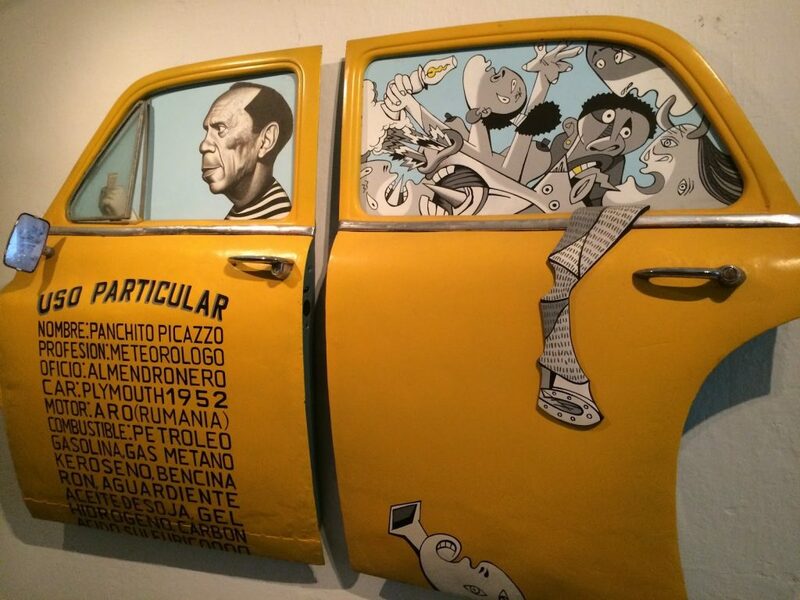 Taxi Wall Sculpture at F.A.C. 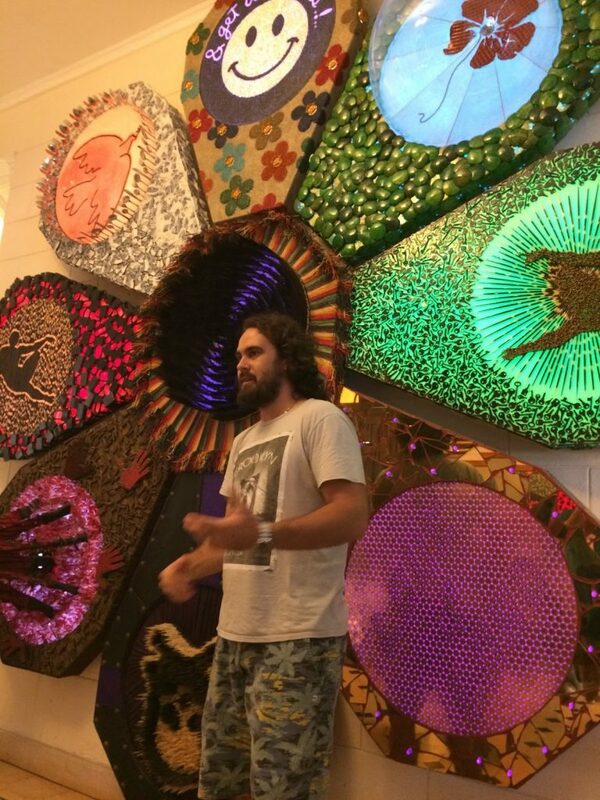 We were invited to hang out with a well-known local artist, Lorenzo López, famous for large scale dramatic art installations, who welcomed us into his own home. 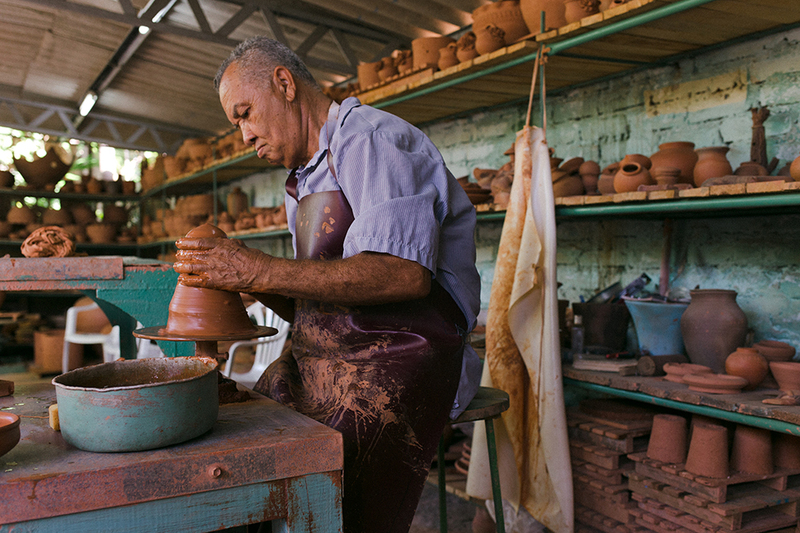 Each doorknob, dish and side table of his home was on purpose, which could only be expected from one of Cuban’s burgeoning artists. He sees the world through art. He has already received international acclaim and accolades from many of his dramatic pieces, especially because each had a message. For me, the message of Cuba can be summed up by Lorenzo perfectly. 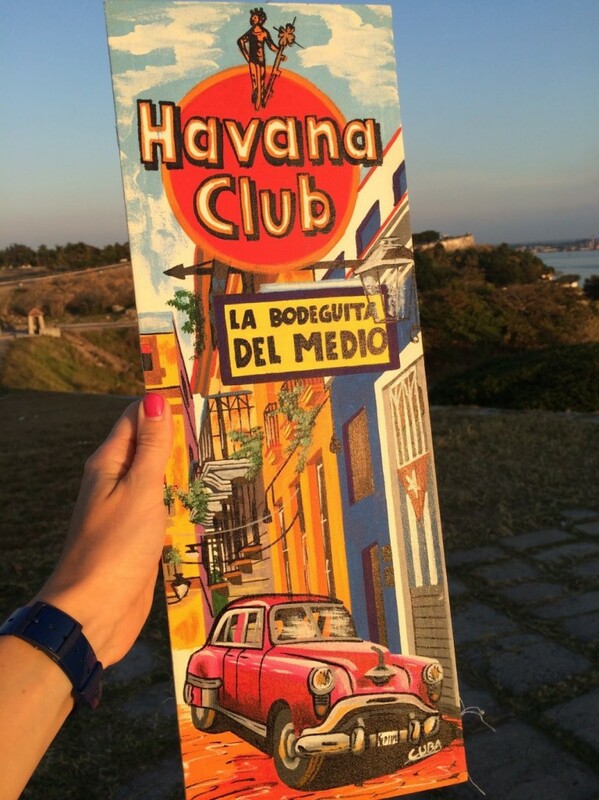 Whether you are walking along the Malėcon withsea spraying against the rocks and a saxophone player serenading you, or you are enjoying a sunset mojito at Hotel Nacional de Cuba under the swaying palm fronds, you are a part of the living art of Cuba. Every moment is full of life and when you are in it, you feel like it should be eternalized in a piece of art.